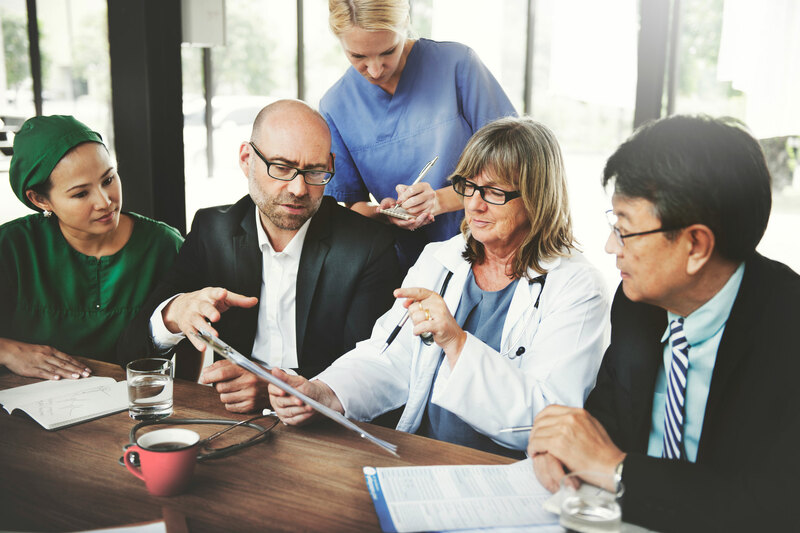 Discover how you can reduce staffing costs, gain traffic, save processing time, and enhance worker quality across all employees in your organization. Ready for a RINGO demo? 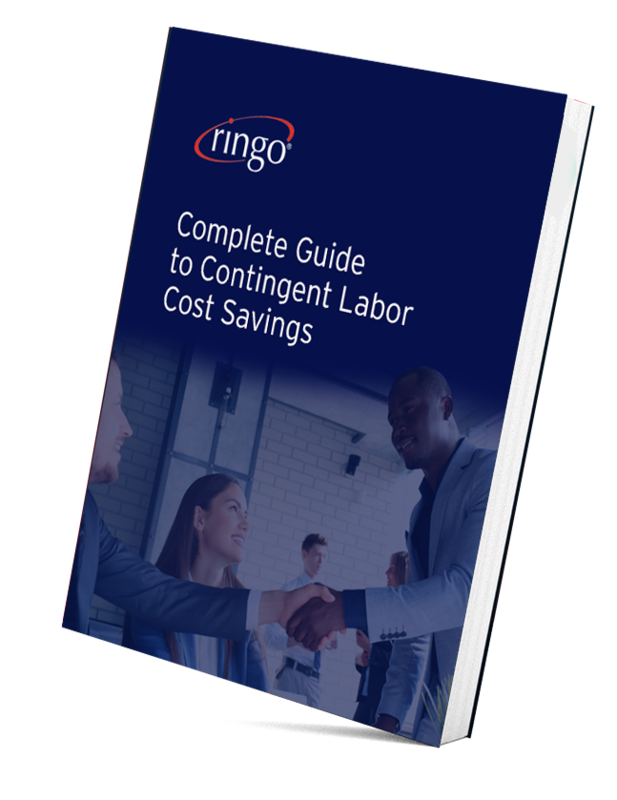 RINGO has been saving clients more than 23% on contingent labor costs for years. 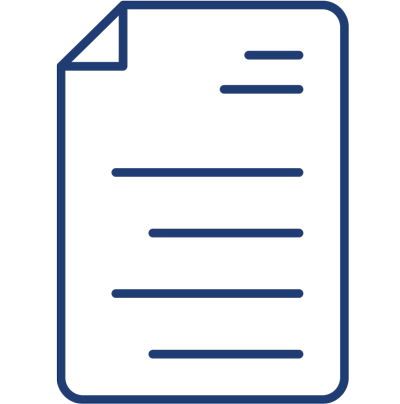 As pioneers in the Vendor Management System world, we have grown along with our clients and learned to anticipate their needs in an ever-changing workforce. When will we recognize savings? Will my employees push back? 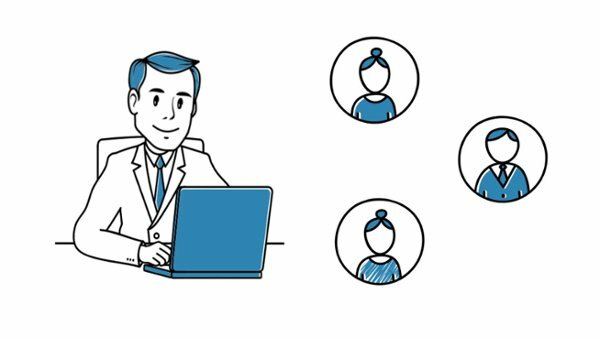 RINGO's seamless onboarding process and vendor neutral approach allows for easy implementation and immediate cost savings.